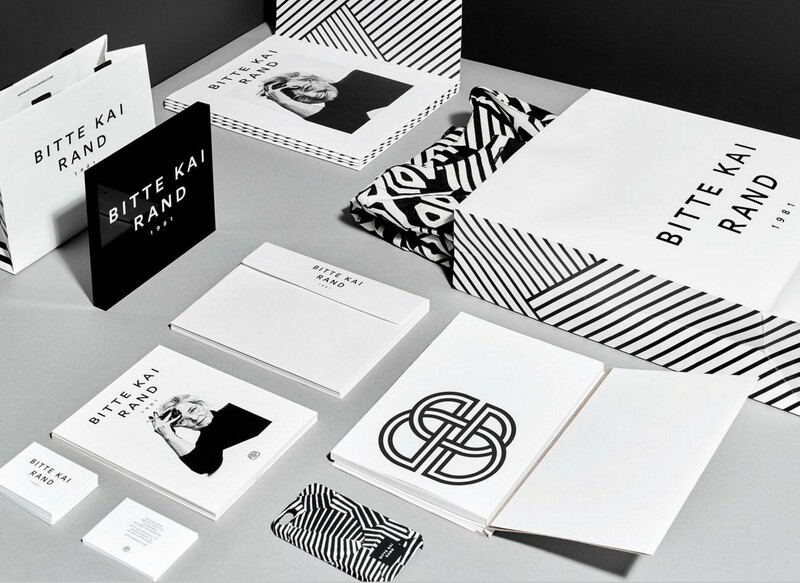 Boutique branding agency for Independent creative brands. Our mantra is turning independent brands into respectable brands! Today’s independent fashion market place is more competitive than ever due to social media sites like instagram and facebook. Market research tells us that buyers are becoming more and more skeptical of the indie designer; they are often times confused and don't know who they should buy from. A strong innovative brand can be the deciding factor when a buyer chooses to do business with a brand, whether it’s buying a product or forming a bond to create a relationship. Having to compete with a vast pool of choices online can make building and maintaining a new brand extremely hard even more so when you're a small indie brand trying to make ends meet. But don't worry Brand Indie is here to help you with all of your branding needs. We offer emerging brands a variety of unique and affordable services, resources and programs. We can provide you with a wide array of assistance, whether you are looking for a brand consultant to help you find necessary resources or want a hands on approach managing a full branding plan. New clients can take advantage of our monthly branding workshops, group photo shoots, collection development workshops and free brand evaluations. Our expertise comes from over two decades of branding experience, creative intellect, owning our own creative fashion businesses and social science. Let us help you build your brand. Brand Indie can make a lasting, positive impact on your brand both on and offline. We are dedicated to providing effective solutions by creating and executing effective strategic and tactical plans to aid our clients. Within that process we establish close relationships with clients that allow us to continuously aid in their success. Our team develops a custom plan of action for each client that includes market research and competitive analysis. Once a knowledge base has been established we set clear goals and begin executing our strategic and tactical custom designed branding plan. The plan may include portfolio redevelopment, customized website design, logo design / development, social branding design, content development and more. Our fashion incubator & creative community provides a space for indie brand owners to learn, form friendships & discuss their victories. Brand Indie is the place to find your people. People who just get it. Our entire team will always understand because we are creatives and doers just like you. Visit our Community page to learn more about joining our creative community. 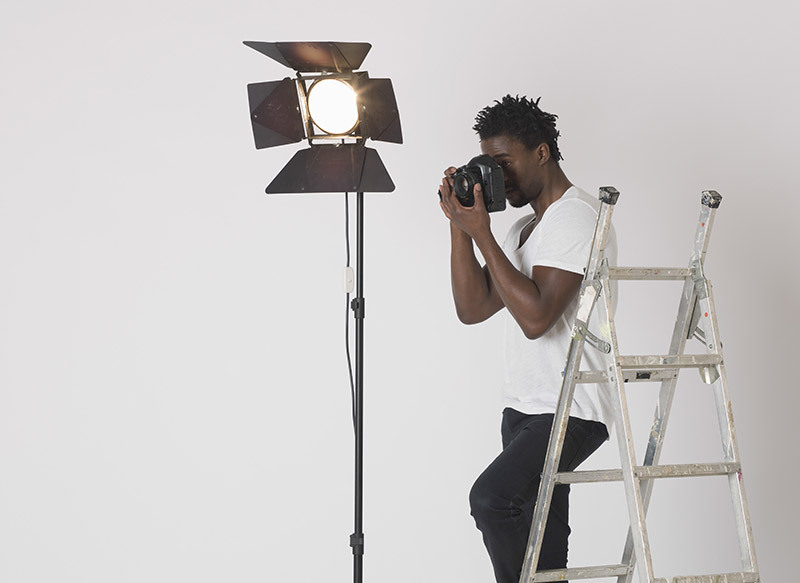 We direct and orchestrate full-scale photo and video productions to express your story and brand more fully. Connect with your audience and sell more with world class, effectively designed websites built on trusted platforms by us. The visual identities we craft are thoughtful, spirited, and cut through the noise to reveal an iconic brand. Beyond just a memorable logo, strong branding increases the value of a company, provides team members with direction and motivation, and makes acquiring new customers easier. A strong brand will also help you connect with your customers emotionally. A good brand connects with people at an emotional level, they feel good when they buy the brand. Purchasing is an emotional experience and having a strong brand helps people feel good at an emotional level when they engage with the company.